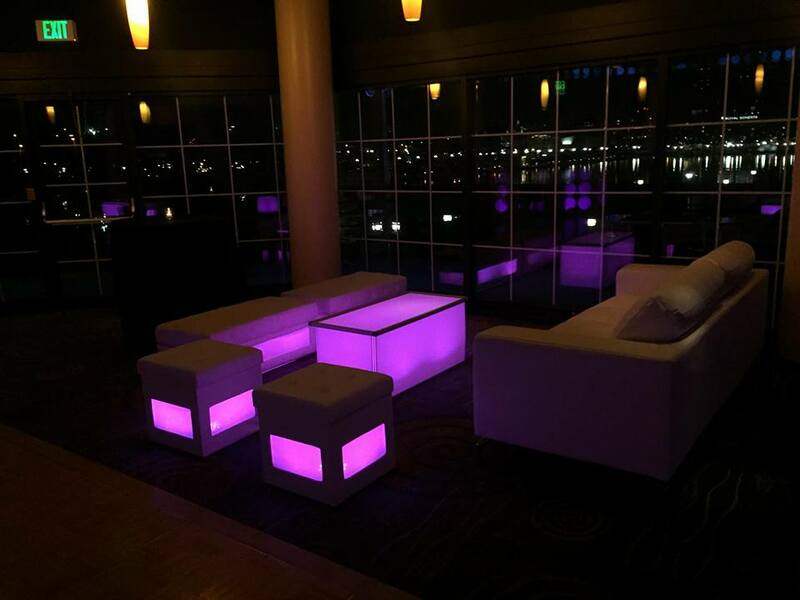 Need new Bar / Bat Mitzvah ideas we rent furniture that glows, LED Table Rentals, Blacklight Parties, Glow Parties, LED Bar Rentals. ARS Mitzvah entertainment offers glow parties and theme party idea's. Event Planning Companies love our party rentals! Always hire an ARS event coordinator to manage your event. WHAT WE DO...... inspire. design. produce. Total Event Resource to create your production! ARS Events offers corporate event planning to lead you and your team in a creative vision to transform your ideas, venue or wedding tent rental into a dream that can be shared with all your guests leaving lifelong memories of your special event. ARS also works closley with all of the event planners in the area to provide you with amazing ideas, decor and party rentals. Baltimore Washington Virginia Party planners that seek our products & event services include: Corporate Party Planners, Corporate Event Planners, Conference Planners, Tradeshows, Schools, Colleges, Mitzvah Entertainment, Weddings, Country Clubs, Social and Non-Profit Special Events. Our clients seek new event ideas and year after year we deliver corporate event planning services, decor & technology that come together in a bold event production. The ARS Design & Production event management team will assisit you through the event planning process. Our event planners design creative options coupled with the most unique party rentals available in Baltimore, Maryland ( MD ), Washington D.C., and Northern Virginia ( VA ) that will transform your vision into reality. ARS party event planners offer party rentals that include - party tent rentals, decor rentals, lounge furniture rental, arcade video game rentals, carnival game rental, LED glow party supplies, LED game rental, LED furniture rental, LED casino table rentals, virtual reality rentals, casino party table rentals, moonbounce rentals, amusement rentals, mechnical bull rentals, video game rentals, inflatable rental, carnival tent rentals, concessions catering and more. 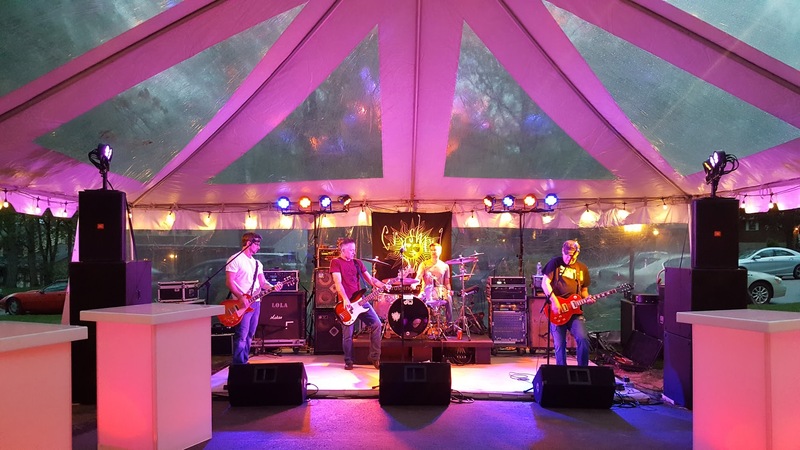 We offer Event Planning services, Wedding Tent Rentals, & Party Rentals in Baltimore, Maryland ( MD ), Washington D.C., and Northern Virginia ( VA ). ARS corporate picnic planning offers event planning with frame tent rentals, red and white stripped carnival booth rentals & pole tent rentals in Baltimore, Maryland, Washington DC, & Northern Virginia. We rent tents for all occassions along with tables, chairs, decor, and clear top tent rentals. ARS Events offers tent rentals in Bethesda, Howard County, Montgomery County, Anne Arundel County, Frederick County, Harford County, Baltimore County, Carroll County, Prince George's County, Fairfax, Alexandria, Arlington, VA.
Our event planners will guide you through the entire planning process, offering party rentals such as bounce house rentals, inflatable obstacle course rentals, mechanical bull rental, & carnival theme party rentals. 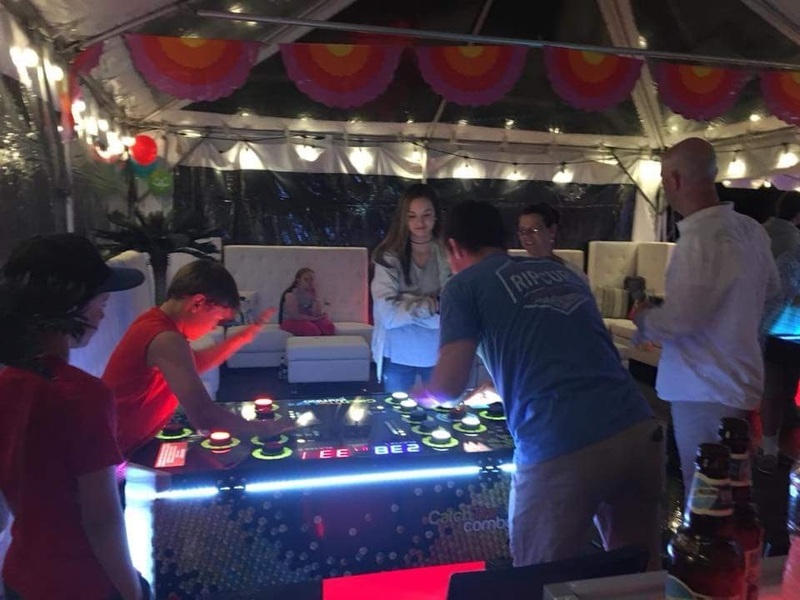 We rent a wide variety of inflatables, inflatable slide rentals, water slides and interactive sports games for school after prom parties, carnivals, fairs, and colleges. We rent some of the most unique carnival games that attract guests of all ages to play and join the fun. ARS event planners will design and build a carnival midway for children and adults. 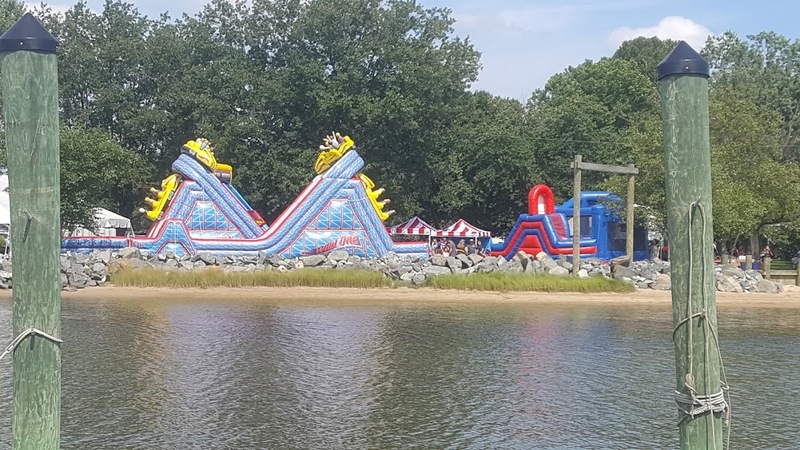 Imagine a carnival midway with all your favorites including skeeball rentals, ringtoss, duck pond, speed pitch, hole in one, break a plate, giant slides, jousting and giant inflatable twister! 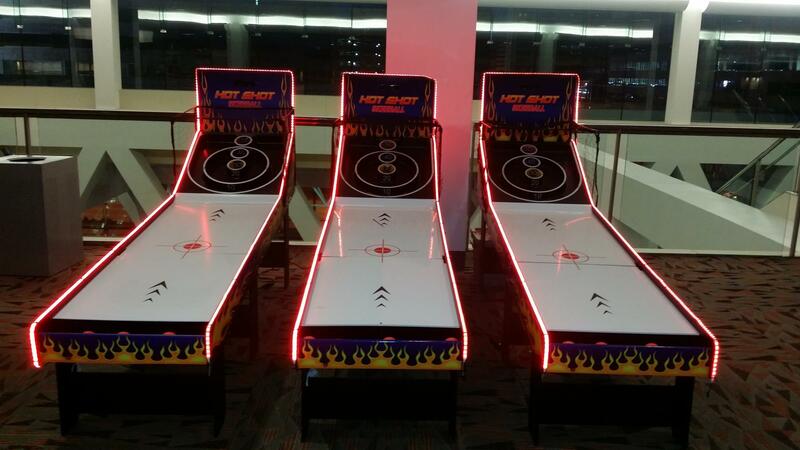 ARS LED Glow Game rentals offer the largests supply of LED Glow games to rent in Baltimore, Maryland, Washington DC and Virgina. We also rent LED funriture, rent glow furniture, rent glow party games, and rent lounge furnitue. 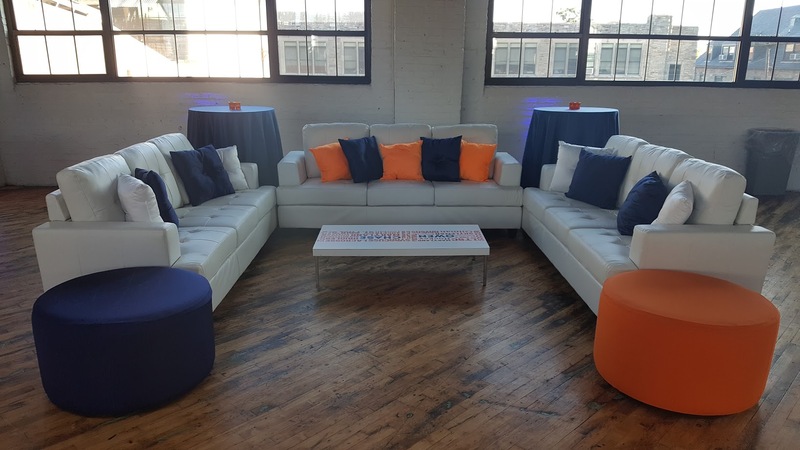 We rent furniture for Event Management Companies, Mitzvah's, social events, and corporate events. Rent Glow Games for fun! Hire ARS Event Company for your next corporate event ideas. Corporate Event Planning Companies - We rent party rentals. wedding tents, inflatable moonbounce rentals and LED Lounge furniture rentals in Baltimore County, Baltimore City, Carroll County, Anne Arundel County, Prince Georges County, Howard County, Montgomery County, Reisterstown, Owingsmills, Pikesville, Sykesville, Eldersburg, Finksburg, Hampstead, Manchester, Columbia, Catonsville, Towson, Glen Burnie, Ellicott City, Rockville, Gaithersburg, Wheaton, Laurel, Annapolis, Hunt Valley, Baltimore, Maryland, Washington DC, Arlington, Alexandria, Northern Virginia and surrounding areas. ARS Events offers some of the most unique carnival attractions in Maryland, D.C. and Virginia. We rent Mechanical Bulls, Inflatable Bungee Run Rentals, Giant Inflatable Slide Rentals, and much more for Birthday Parties, After Prom Parties, Corporate Picnic Planning, Team Building Activities, and Corporate outings.s.